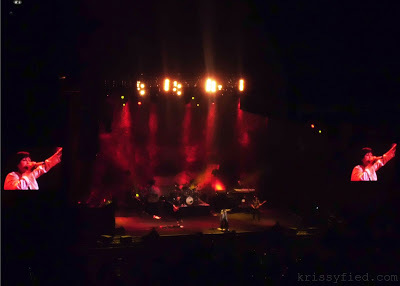 Seeing and listening to Dolores O'Riordan of The Cranberries sing live was one of the highlights of my 2012. Sublime. My MTV-obsessed 12 year-old self thanked 26 year-old me profusely for that experience, and it is truly one night I will always remember. Never mind that they didn’t include my favorite Promises in the set list. I thought I’ll have another chance to hear the song live when they go back here for another concert, but now that will never happen anymore. So fragile yet ferocious. What a talent. Restful peace, love.